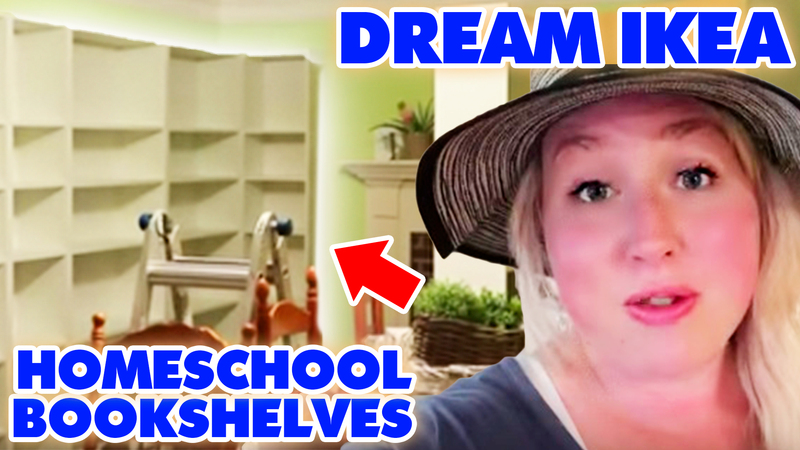 In my last homeschool family vlog, I shared my first ever trip to IKEA where we bought my dream homeschool shelves! In today’s new video I share lots of chit chat homeschooling mom activities such as weeding the garden, frog catching :), doing some large family cooking, reheating freezer meals and yes – getting these new IKEA homeschool bookshelves underway! The IKEA shelves are working out so wonderfully. I can’t wait for you to see the finished product with them overflowing with books. Look for the 3rd and final IKEA homeschooling shelves vlog out later this week!! Click here to watch the full building our IKEA Homeschool Bookshelves vlog! 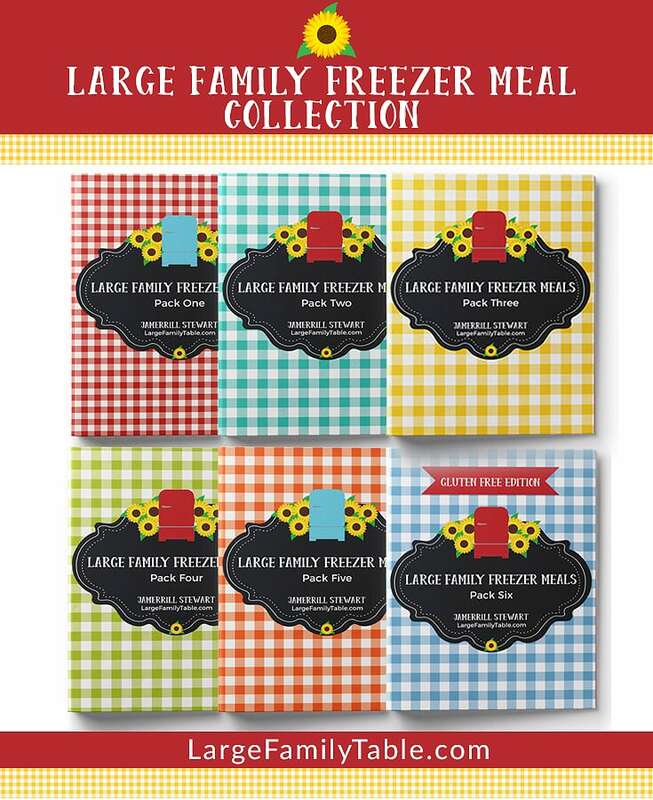 LARGE FAMILY MOM LIFE | 8 Kids ~ Homeschooling, Children’s Museum, Clothes Shopping + More!